Contest ends on April 24, 2016. There will be a one week voting period after that. 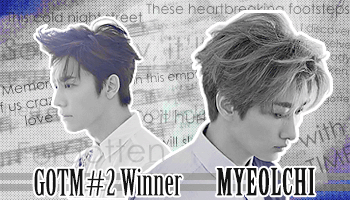 Last edited by Myeolchi on Wed Mar 30, 2016 6:26 pm, edited 1 time in total.